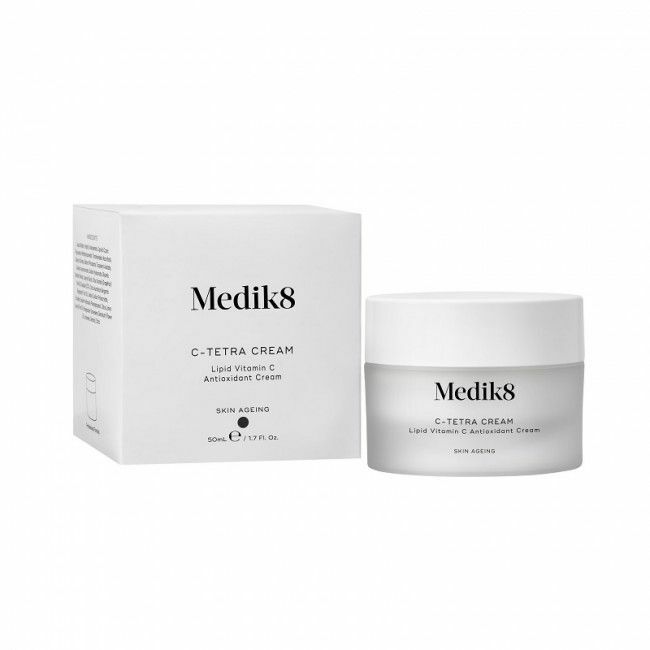 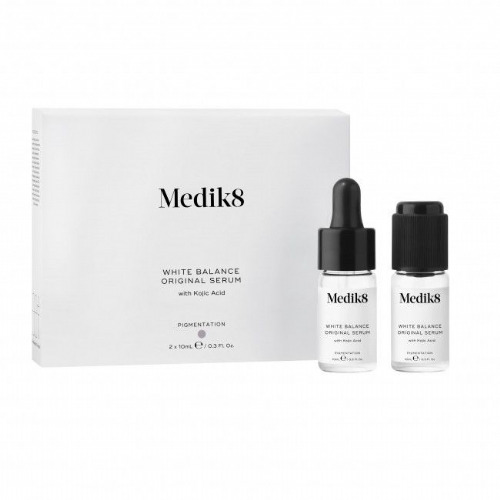 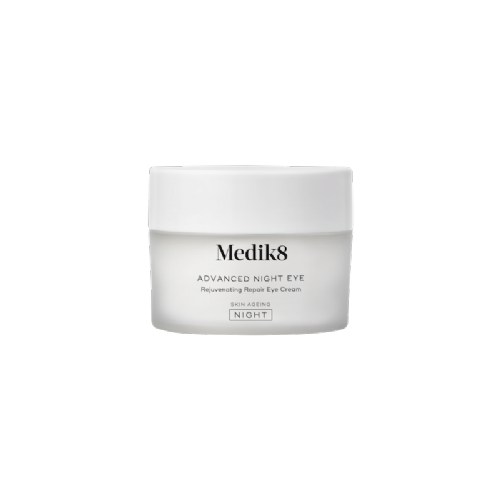 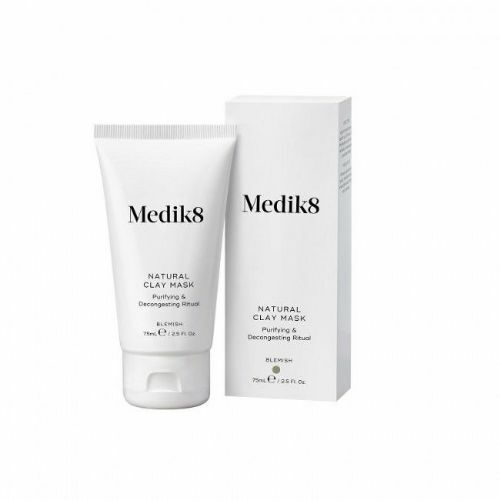 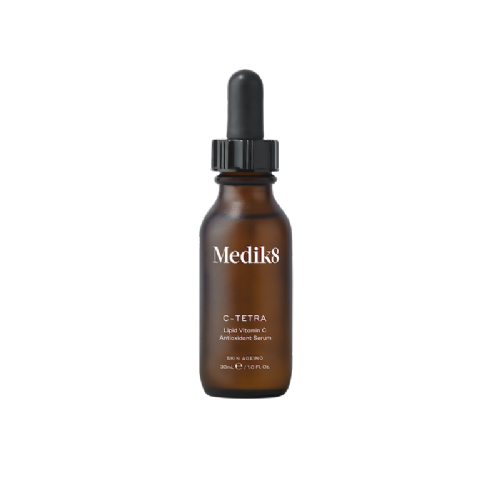 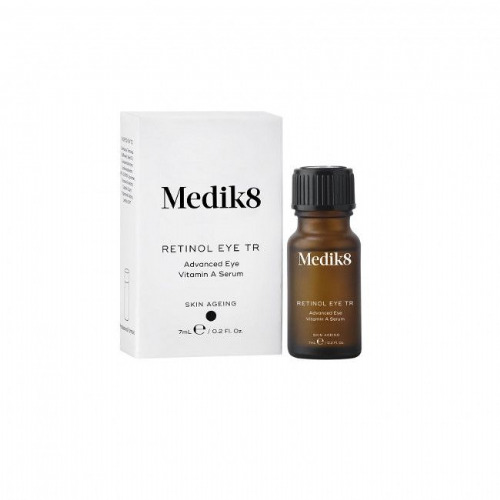 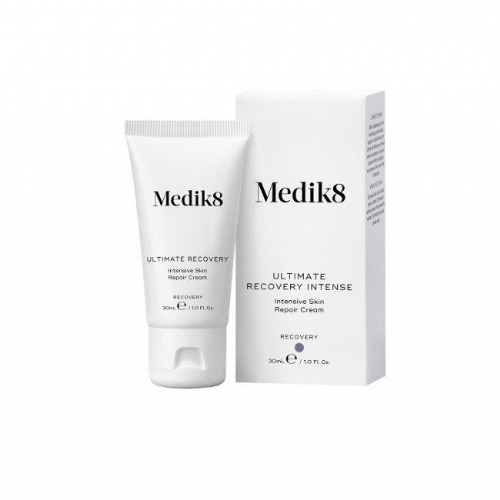 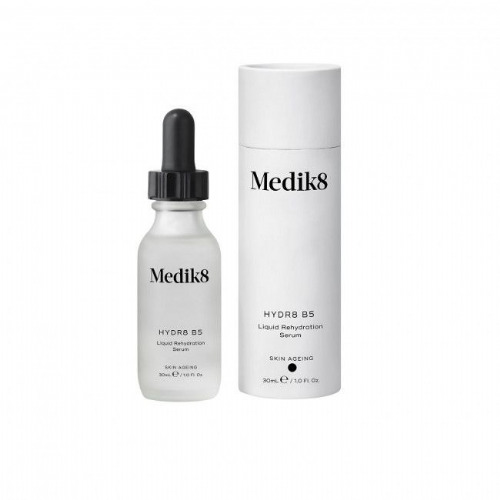 Medik8 C-Tetra Cream is a smooth, nourishing, antioxidant rich day cream which provides the skin with the same level of vitamin C as the concentrated C-Tetra Serum. 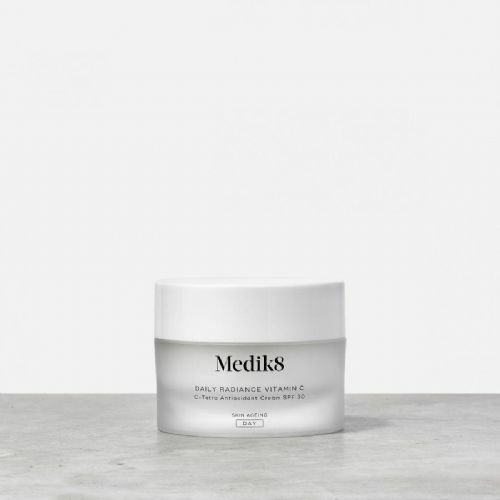 Formulated with a 100% stable form of Tetrahexyldecyl Ascorbate (a lipid form of L- Ascorbic Acid) and Vitamin E, this moisturiser protects skin against free radicals and ageing environmental damage. 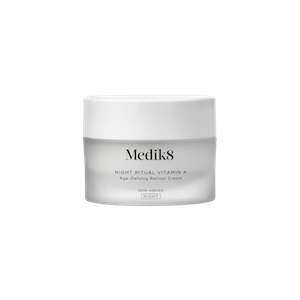 Collagen-boosting Vitamin C and skin-plumping Hyaluronic Acid restore firmness and suppleness, while citrus extracts energise dull, tired skin. 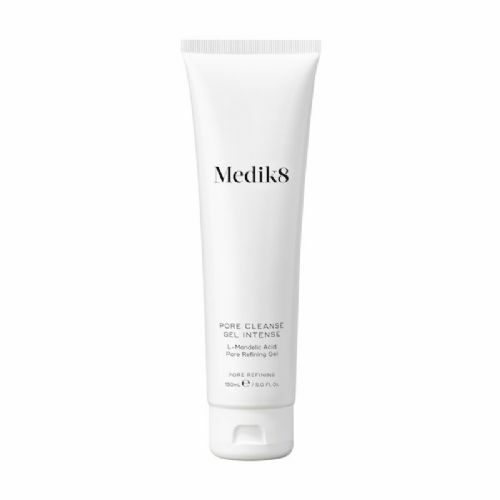 Every morning, apply to clean, dry skin following your cleanser and serum. 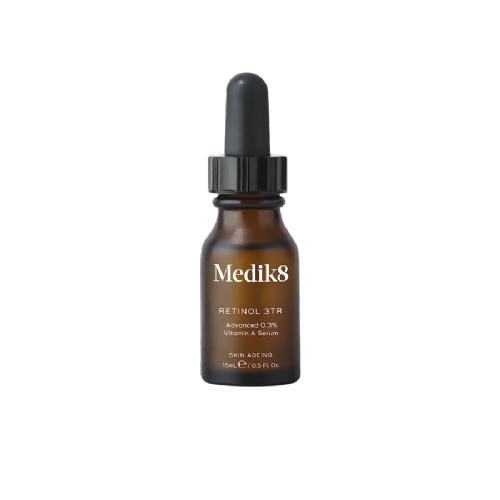 Follow with a sunscreen.